Your parents have had phones for more than a decade now. And yet still, they struggle. 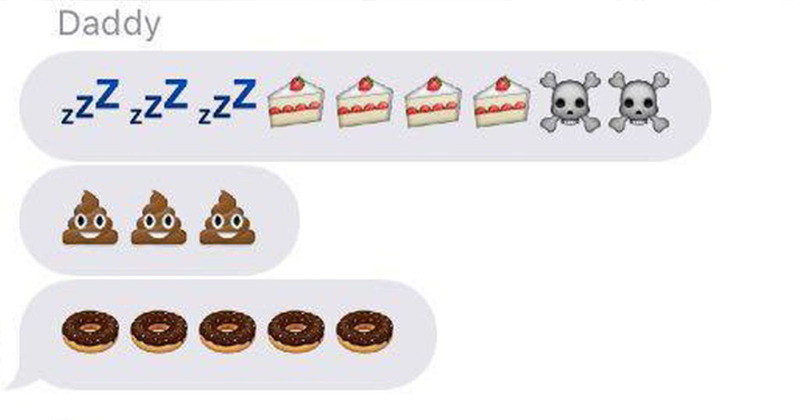 They cannot nail tone; emojis bewilder them (or, worse, thrill them). You text them a screenshot, your mum returns with a series of ‘selfies’ shot accidentally on forward-facing camera. 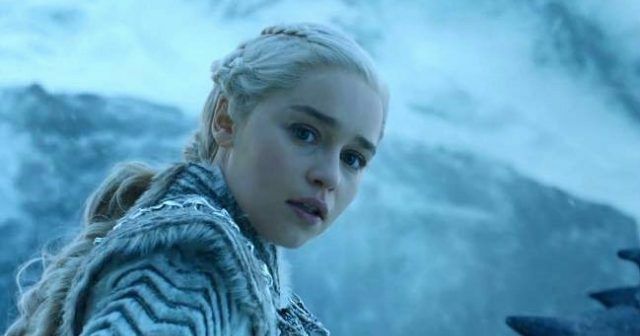 She doesn’t understand how you’ve done this, and the only question she’s really interested in asking is whether or not you’ve taken a coat because it’s cold. 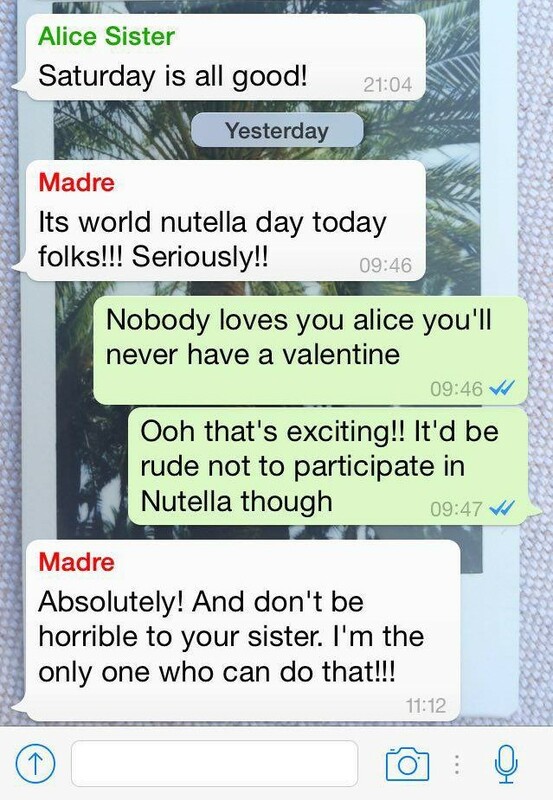 Unfortunately, all your mates have ‘family WhatsApp groups and you were starting to feel like not having one suggested you didn’t love your parents. So you started one too. This is what happened. You grew up on MSN and smartphones – and so to you, emojis are normal. Your parents, on the other hand, find them by turns hilarious and fascinating. 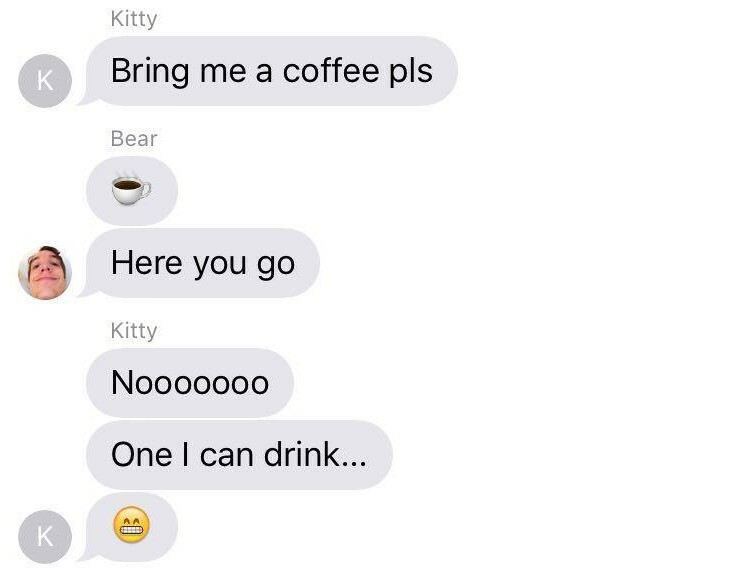 Your parents will send strings of texts, exclusively tapped out in emojis (apart from the six kisses they put after the face with the heart for eyes – OK I GET IT YOU LOVE ME) and they will crowdsource their favourite (didn’t ask) or suggest a ‘game’ (“A smiling poo? A pineapple? So genius! Hey, guys, guess what I’m trying to say in emojis!”). Didn’t. Ask. 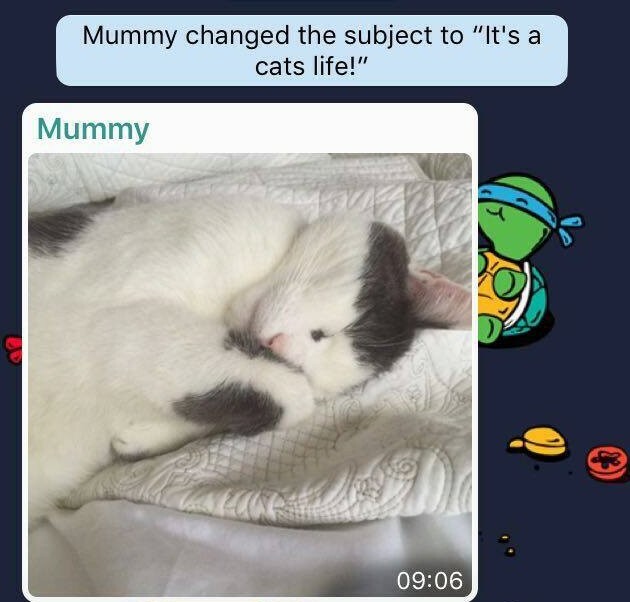 So your parents have a cat. They’re always watching. You’re not quite sure who they are. Neither is your dad, and when called on it, he can’t explain because he’s is just parroting something he half-read in The Telegraph, online, three weeks ago. Your response – a not-very-good joke about where you “hid that nuclear weapon” – will send him into paroxysms of joylessness. Modern technology means Dad can reinsert himself into your life in a way that feels strongly reminiscent of being 14. 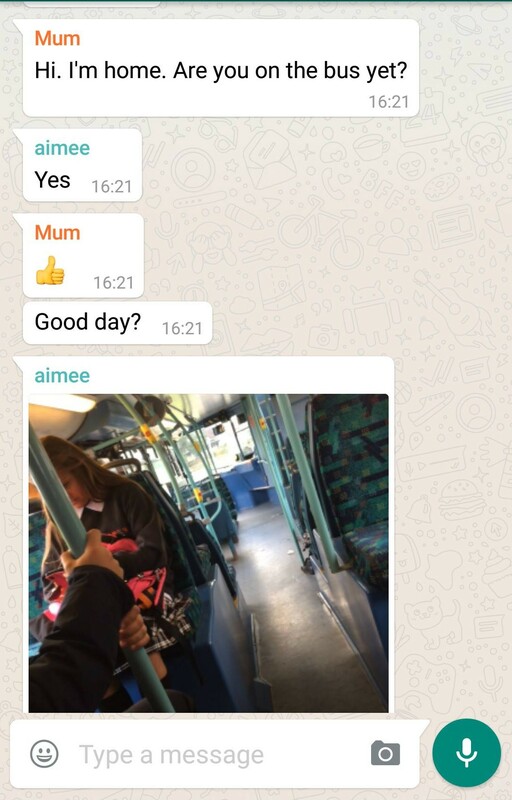 This happens on your mates’ WhatsApp group, so you should have expected it of your parents: having more than one thread, with more than one person, is definitely confusing. 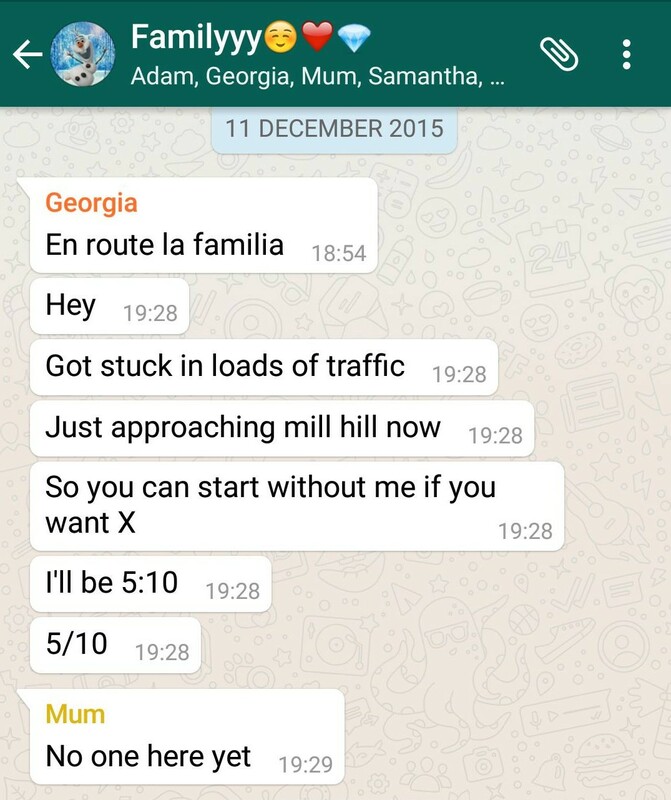 Mum asks your sister if she’s on her way home in your family chat including your grandparents, aunts and cousins. Later, she asks you if you’re “still vegetarian” as she’s thinking about . No one is relieved she cares. Mum knows that you could “miss” her call. 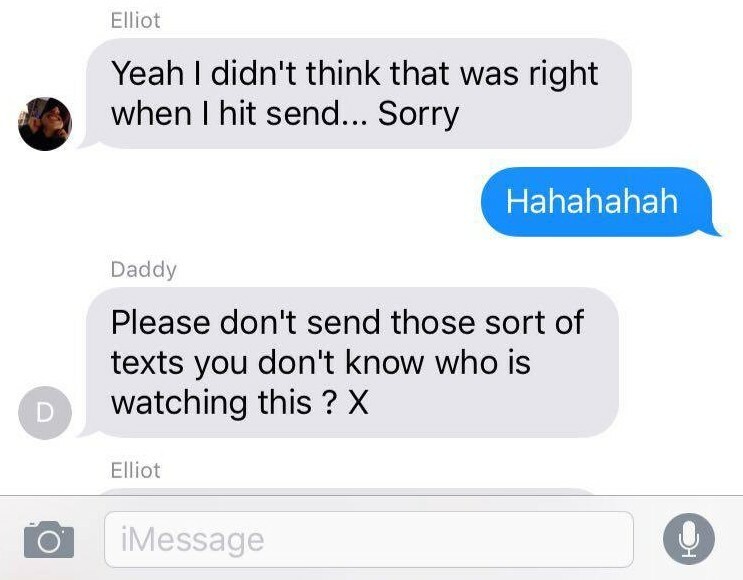 Mum knows you can pretend not to have seen her text. 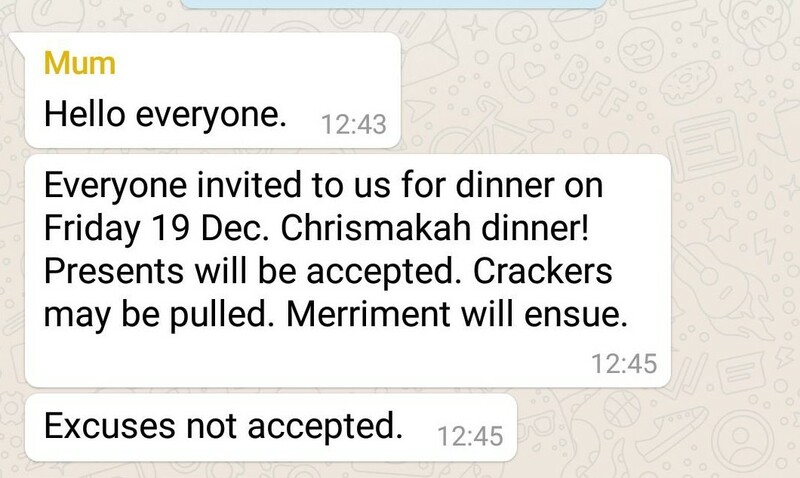 Mum knows that you can’t reject or ignore the invitation in front of everyone else in the family. 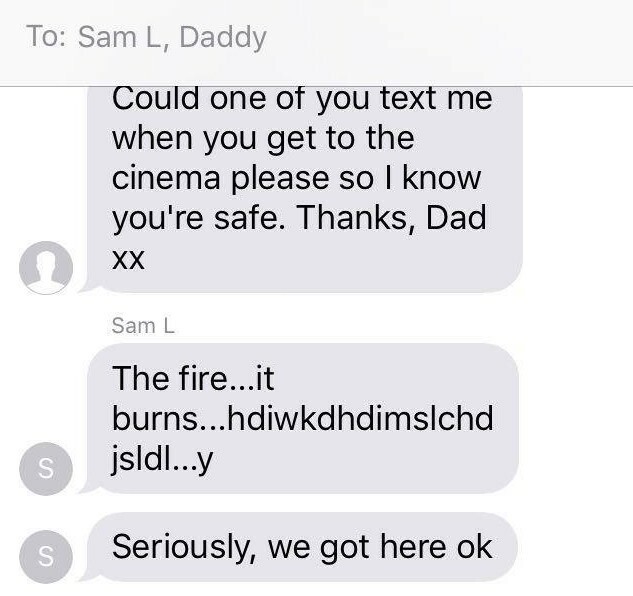 Mum is smart. Decided to shake things up today by going to Itsu, Dad? This thread is beginning to stretch the concept of unconditional love wafer thin. This one is fun. 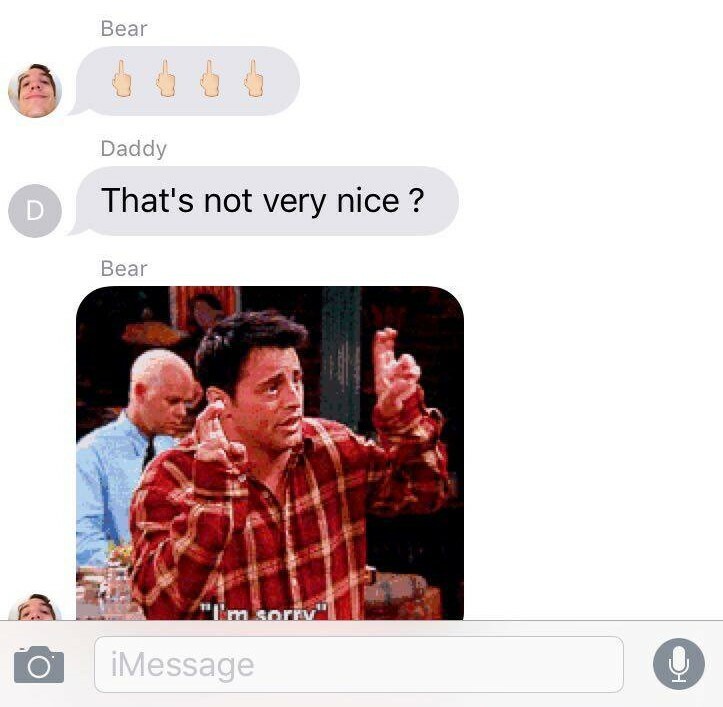 Passive aggression is so much better and more pithily expressed using GIFs and emojis; hence it is easier to be rude to your parents online instead of to their faces. WhatsApp is a just a new way for your eccentric aunt to update you all on her drive to your mum’s birthday meal. Every traffic light. Every speed camera. Maybe you’d be quicker if you put the phone down and drove, babe. 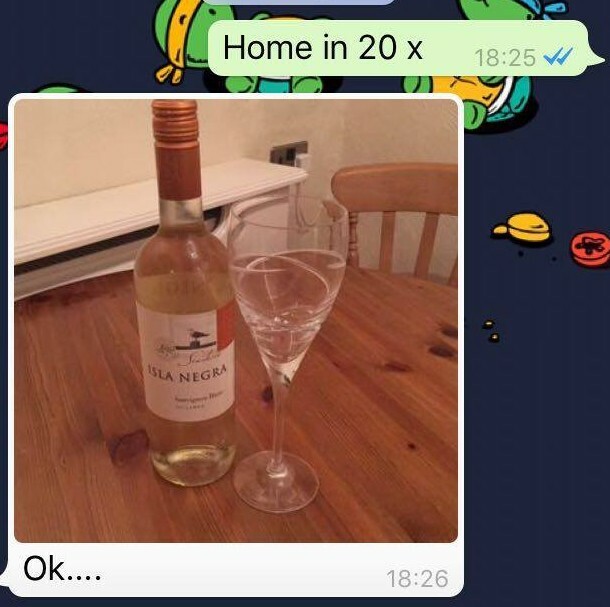 Mum’s had a glass of wine so she wont be able to communicate properly for the next 12 hours. When you do end up in the same house as your family members you all inevitably sit in separate rooms communicating via Whatsapp. This is your life now. Christmas was unbearable. 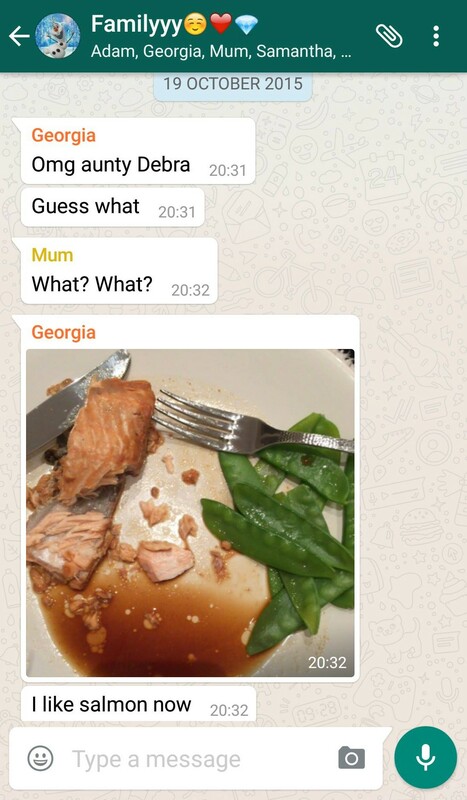 Mum doesn’t get your sense of humour.